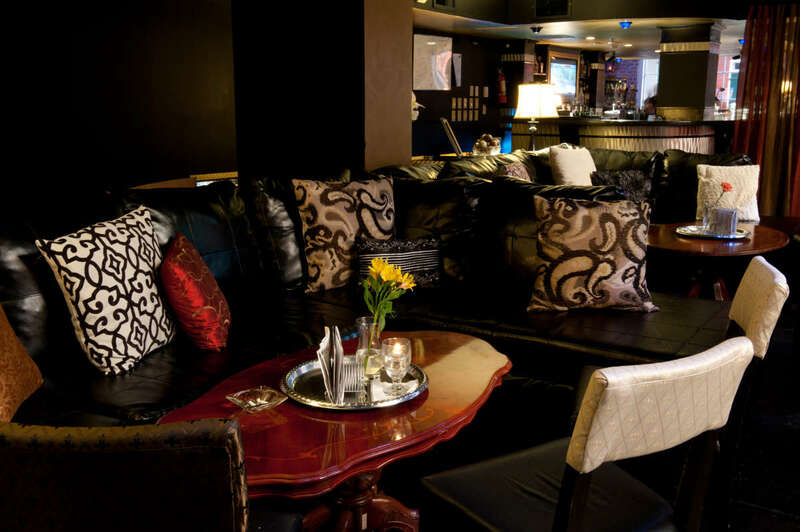 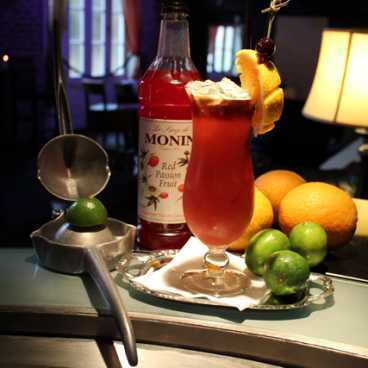 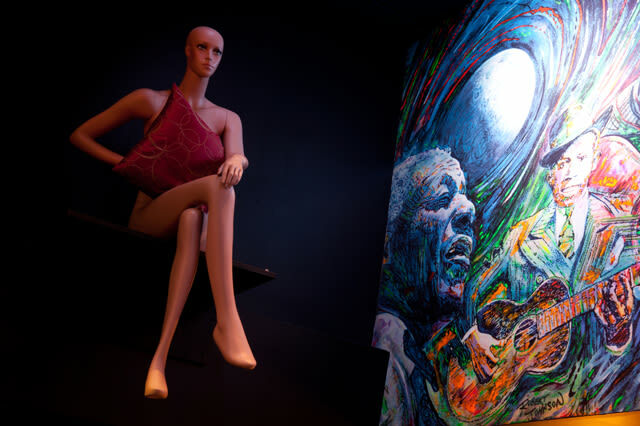 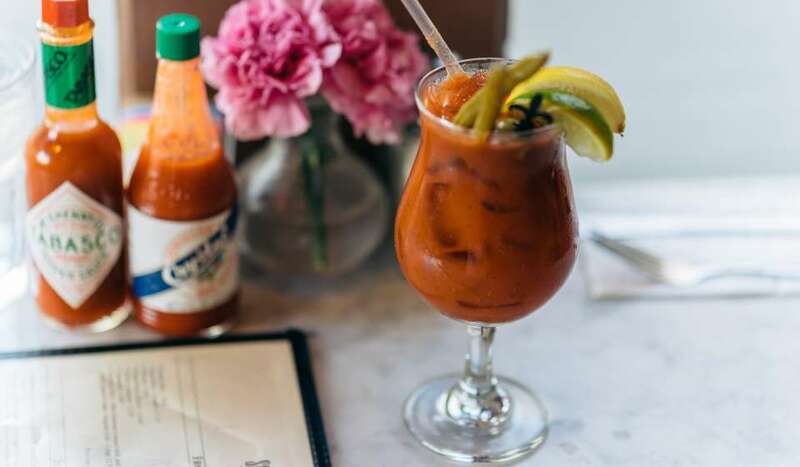 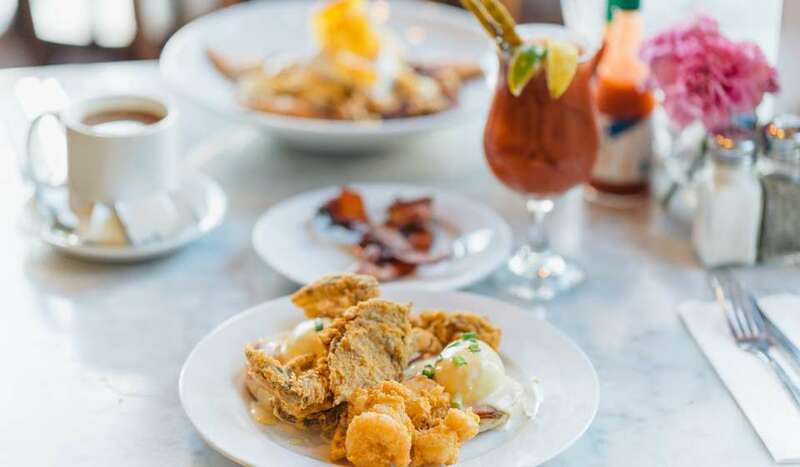 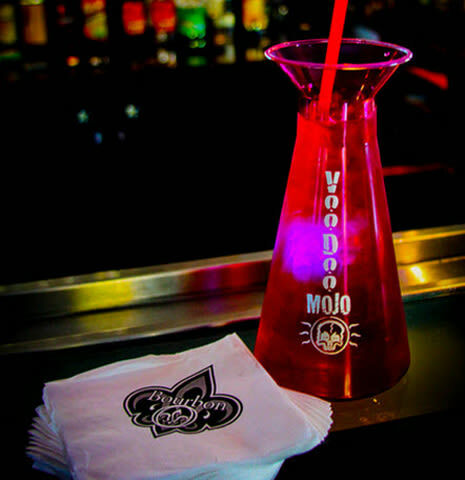 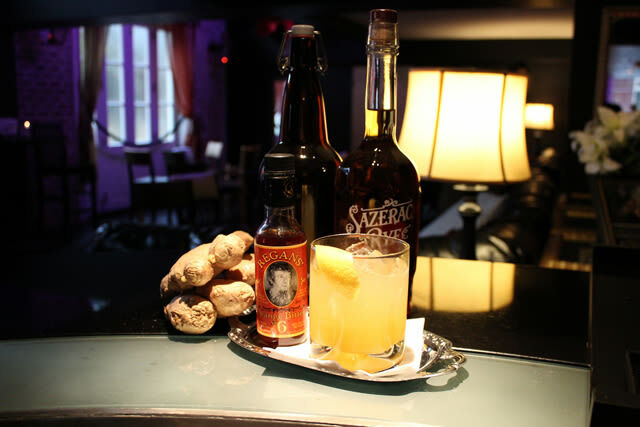 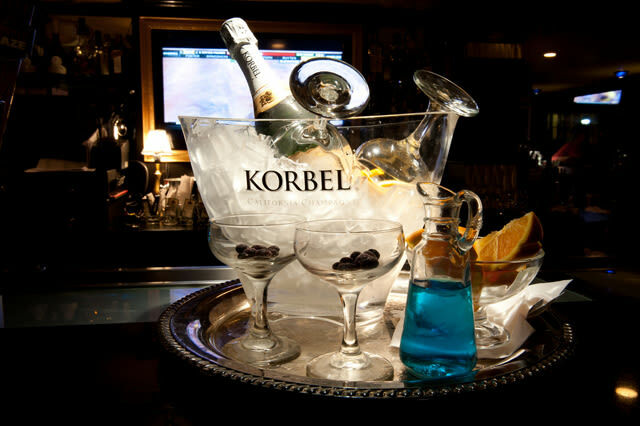 Located in the delightfully authentic Bourbon Orleans hotel of the New Orleans Hotel Collection, the Bourbon O is a "velvet rope" jazz Bar, unlike any other on Bourbon Street. 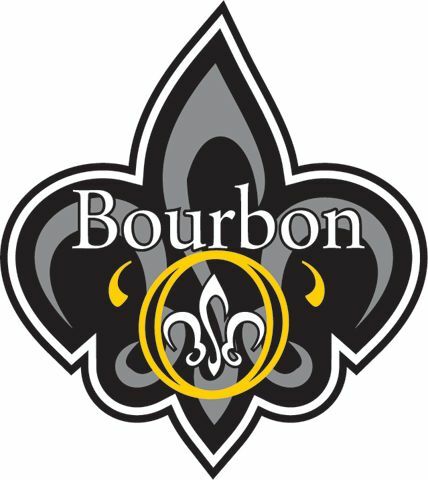 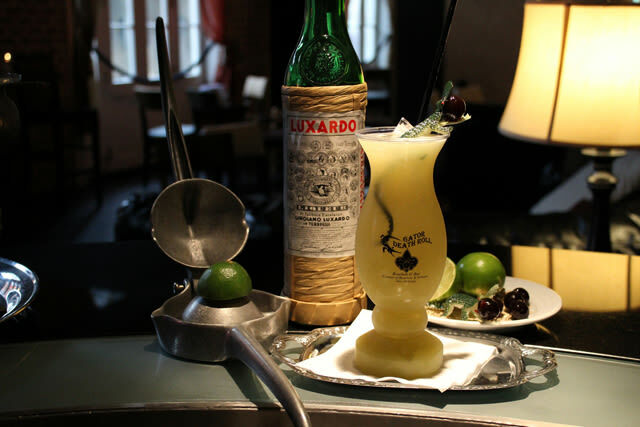 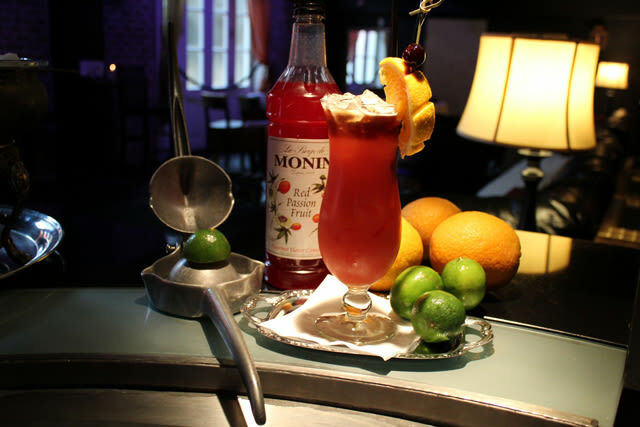 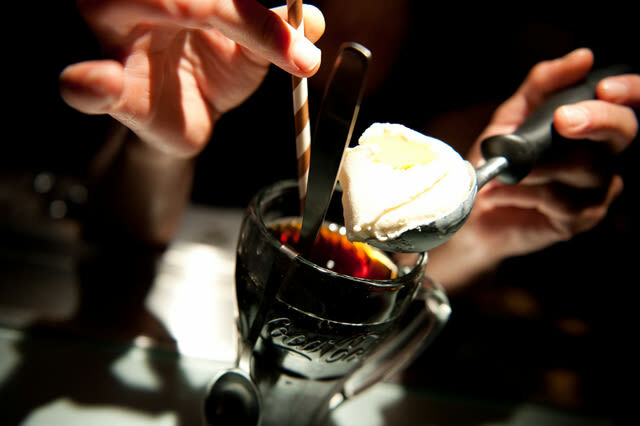 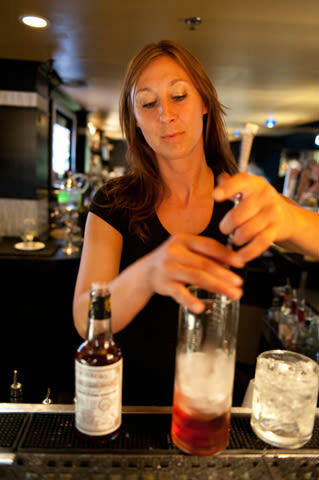 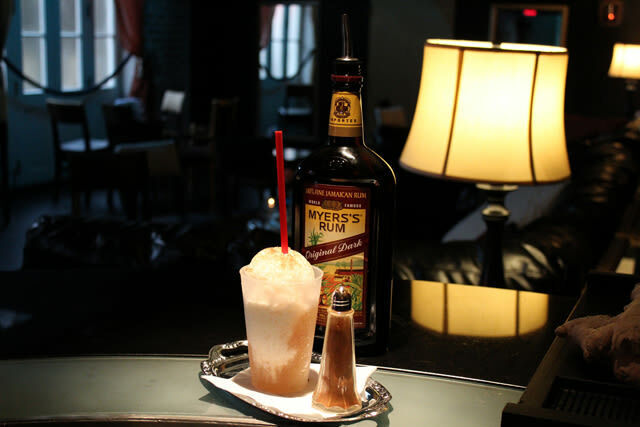 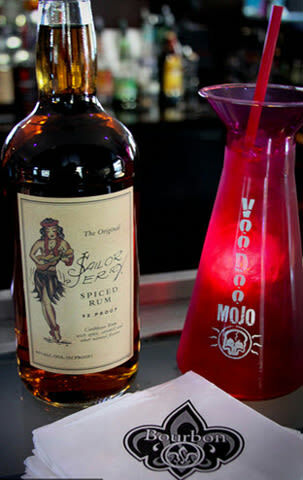 Billed as the classiest bar on Bourbon, the Bourbon O offers a wide range of historically accurate craft cocktails, including the only Ramos Gin Fizz with its original recipe 6- minute shake! 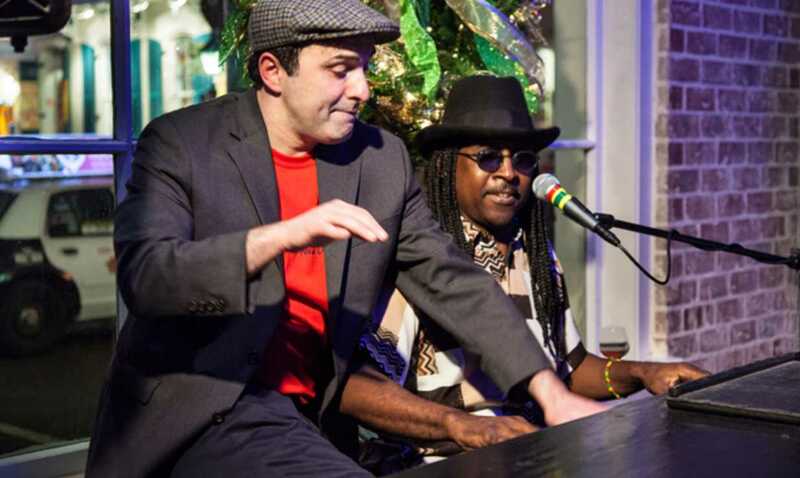 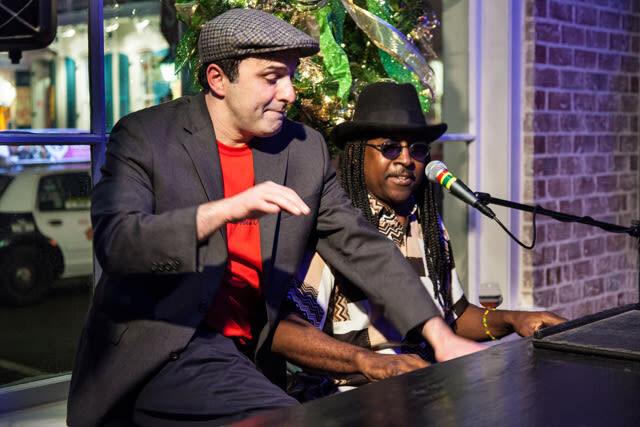 From Wednesday to Sunday evenings, some of the best New Orleans Jazz performers are on stage here, with great audience engagement, traditional tunes as well as some contemporary jazz twists and jams. 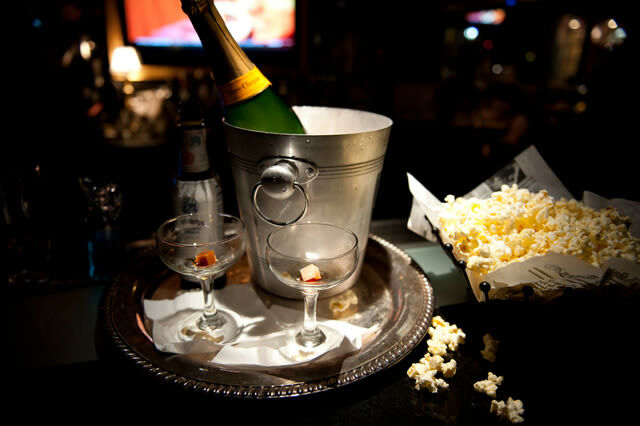 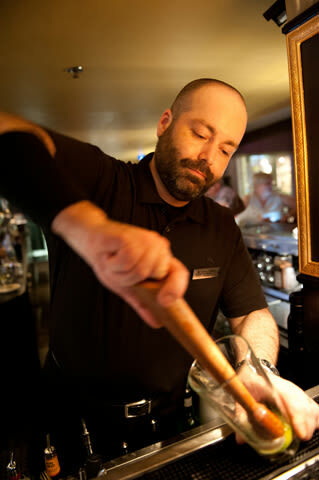 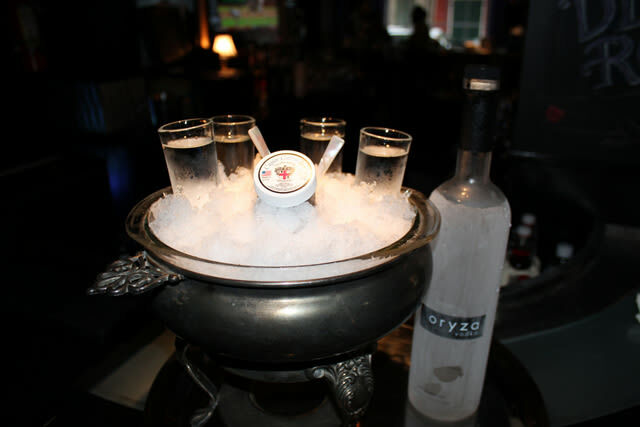 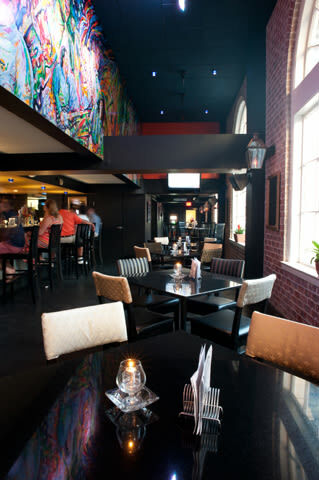 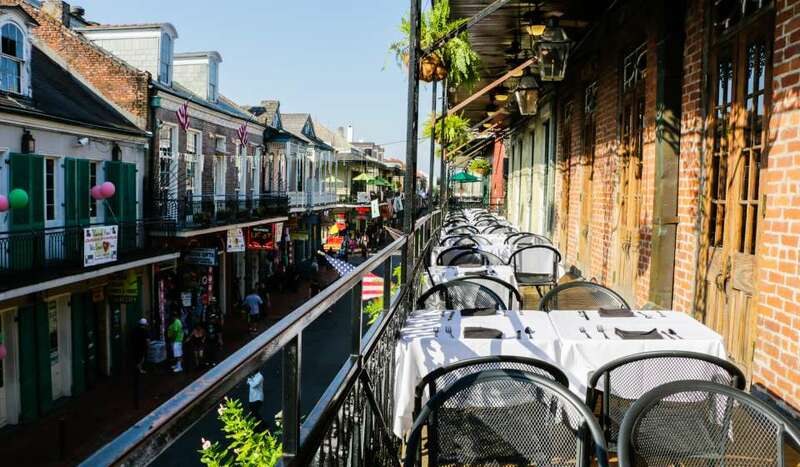 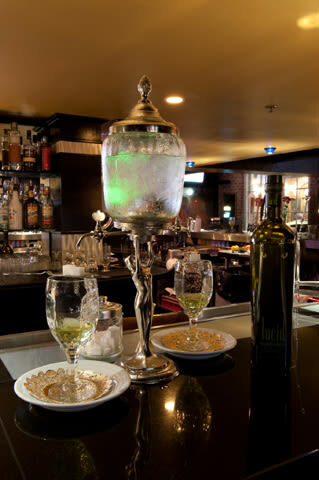 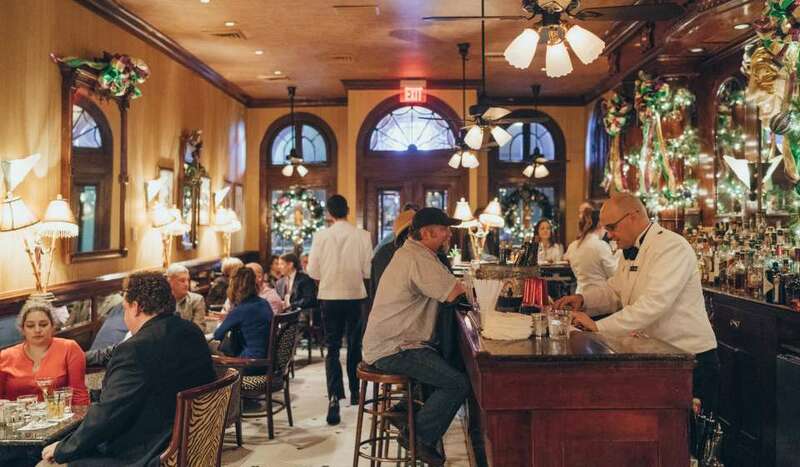 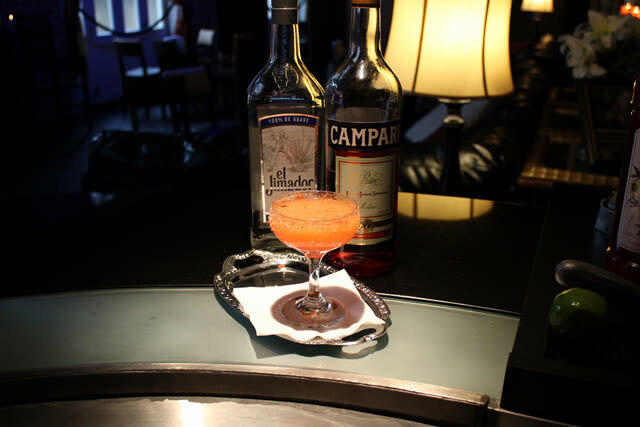 The atmosphere is comfortable, yet sophisticated- exactly the place to end a nice evening in the French Quarter!